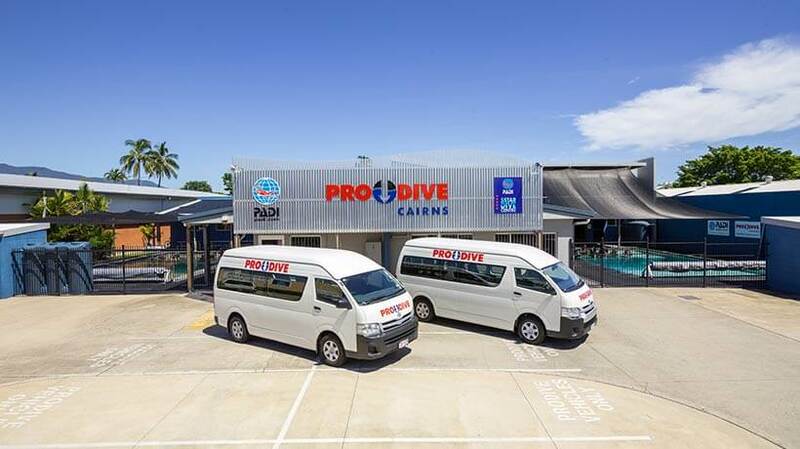 In operation since 1983, Pro Dive Cairns is renowned as one of Australia’s premier dive operators. 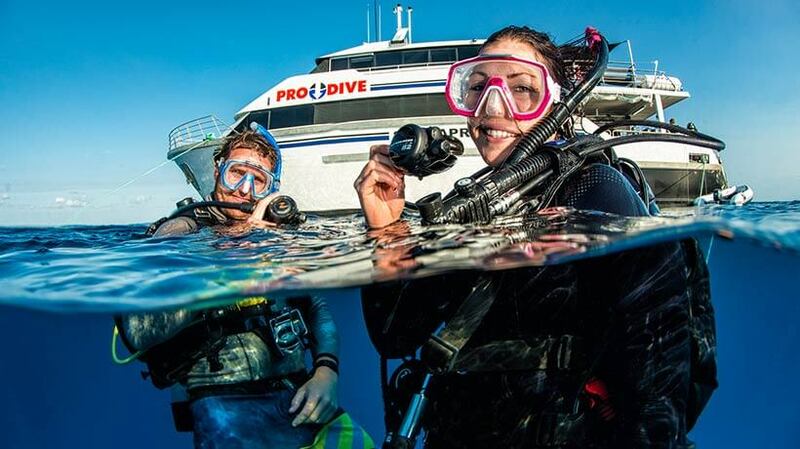 With a 5 star diver training centre and three 25 metre modern liveaboard dive vessels, Pro Dive Cairns specialises in diver training for beginners to professional levels and 3 day/2 night liveaboard dive trips, in addition to operating an advanced dive and watersports retail centre. 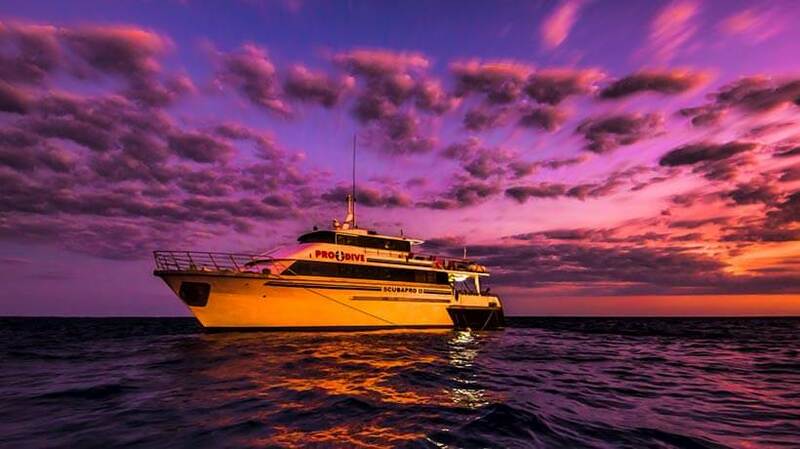 Our premium, custom-built liveaboard dive vessels provide the ideal way to really experience the Great Barrier Reef. Each vessel carries a maximum of only 32 passengers and all accommodation on board is twin share. For customers undertaking dive training, Pro Dive Cairns is a PADI 5 Star Training and Instructor Development Centre. This means that you'll get the highest standards of dive education available. 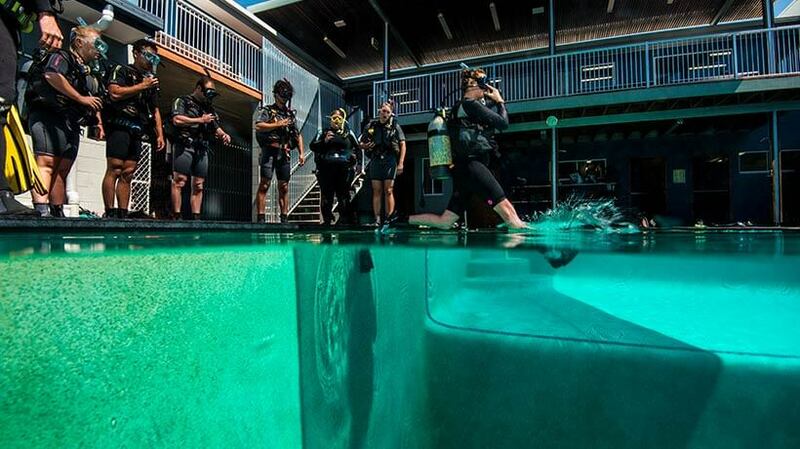 Our modern, dive centre provides the best diver training facilities available with air-conditioned classrooms and a large, 4 metre deep, heated training pool. Our experienced instructors are carefully selected for their personality, customer service and passion for diving, teaching and the Great Barrier Reef. 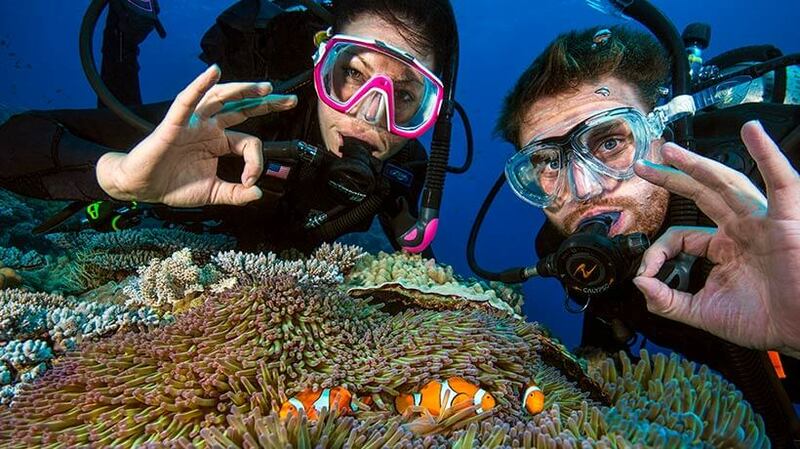 We have 16 exclusive dive sites situated on some of the best Outer Great Barrier Reef locations. These sites are chosen for their spectacular coral formations, varied marine life and consistent visibility. On every trip we visit a variety of these spectacular and unspoilt locations ensuring a memorable experience for all our guests. Pro Dive Cairns is accredited with Advanced Ecotourism Certification.